Buddhist culture is one of the most ancient traditions in India and weddings in Buddhist traditions are an experience in itself. The rituals and customs that are performed in this culture are simple and not extravagant. There is an old adage that the Buddhist marriage is more based on faith than religion. Weddings in Buddhist traditions are conducted in two ways i.e. Buddhist component and non-Buddhist component. In the Buddhist component, the families pray to the Almighty and presents gifts to the monks and Buddha image. On the other hand, the wedding in non-Buddhist component consists of traditional rituals and customs, which are performed by the families of both the bride and the groom. The unique thing about the Buddhist wedding is that there is no post-wedding ceremonies are performed, unlike other Indian weddings. 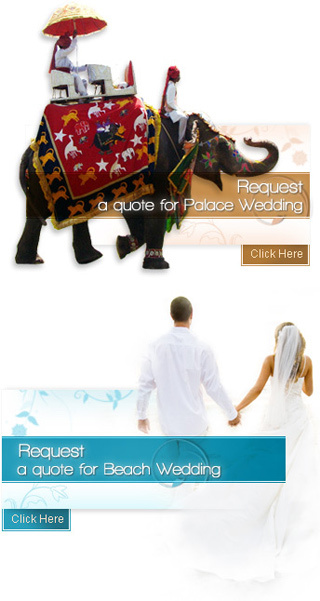 All the rituals and traditions are practiced during pre-wedding days and main day function. Another striking feature of Buddhist wedding is that there is no mandatory ceremony in Buddhist marriage. It is up to the bride and the family how they can arrange their wedding event either registered in the court or at the Buddhist temples. These are some of the features of Buddhist wedding and many are yet to be mentioned. So, to know about them, go through our further pages of this category that focus on the Buddhist pre-wedding and wedding day customs.